As an undergraduate, Sabrina Kiamilev found herself either dancing or programming. Kiamilev, who graduated Friday with a degree in computer science, pursued both passions in Africa, where she studied computer science at the University of Botswana by day and learned traditional Setswana dance by night. Kiamilev is the first student to travel to Botswana with the Council on International Educational Exchange program offered by the USC Dornsife College of Letters, Arts and Sciences, which gives participants the opportunity to live with a host family while studying and exploring the region. It’s been a roller coaster, but also a really interesting experience. The culture is beautiful and the food is amazing. “It’s been a roller coaster, but also a really interesting experience. The culture is beautiful and the food is amazing,” said the Delaware native. Born to a Russian father and Indonesian mother, Kiamilev is no stranger to adventure: During her senior high school year, she lived and studied in Russia with the National Security Language Initiative for Youth. “I love languages, which is why I like computer science and programming languages — I also see dance as a physical language,” said Kiamilev, who minored in Russian at USC. While taking electives at the USC Kaufman School of Dance, Kiamilev learned about the cultural and historical roots of hip hop and black dance and formed a “deep fascination” with southern Africa. It fueled her wanderlust, and when she saw the Council on International Educational Exchange option on USC Dornsife’s website, she jumped at the chance to apply. Now, living in Bostwana, she is learning the traditional tsutsube dance with a small club. “It’s very different from other dances of the African diaspora that I’ve encountered since they don’t use drums to keep the rhythm,” she said. While Kiamilev has been dancing for as long as she can remember — first ballet and then hip hop — the same didn’t go for computer science. At first, she struggled with the unfamiliar concepts. I remember visiting my first computer science professor during office hours and saying, ‘I don’t think I can do this.’ For a lot of students, it seems like it’s a natural inclination, but for me it was less intuitive. But talking to him shifted her perspective. It paid off: She was helping others to learn as an undergraduate teaching assistant and a tutor for the Joint Educational Project, where she taught computing concepts to inner-city second graders. Kiamilev has already secured a full-time job as a software engineer with Flatiron Health in New York, a cancer-focused health care tech company where she completed an internship in summer 2017. She met the recruiter during a tech networking party at the Grace Hopper Celebration on — you guessed it — the dance floor. 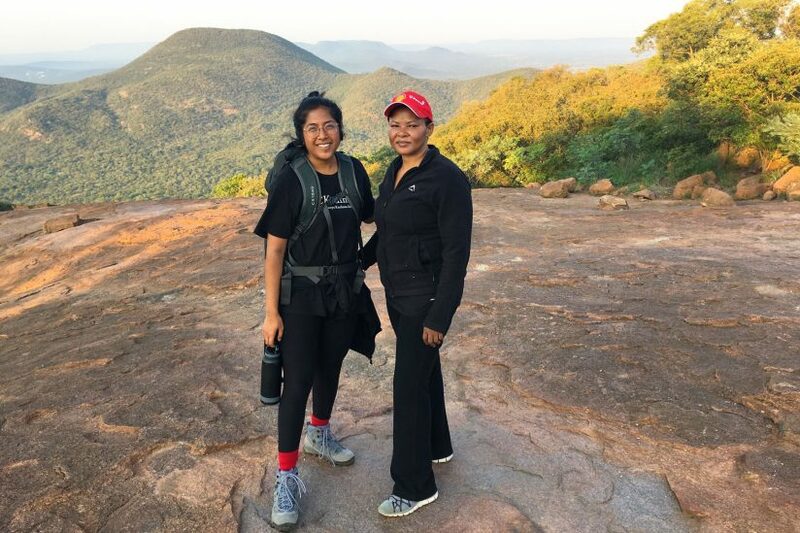 After returning from Botswana this month, Kiamilev is off to Indonesia to visit her mom’s family before starting her new job in the Big Apple this fall. 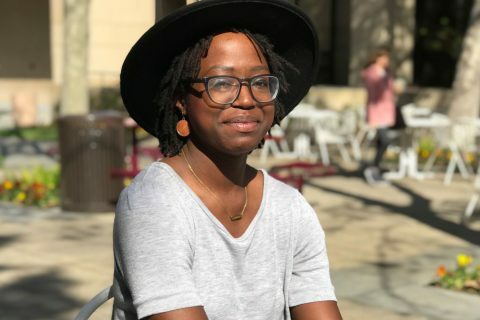 “I would not have been so excited to dance if it hadn’t been for my experience at USC, and I wouldn’t have been at this computer science conference for women if it hadn’t been for my education,” she said. In a USC Visions and Voices event, students will perform dances choreographed by Jiří Kylián, Paul Taylor and William Forsythe. Bachelor of fine arts students perform in Gala de Danza, ‘The Nutcracker’ and more. 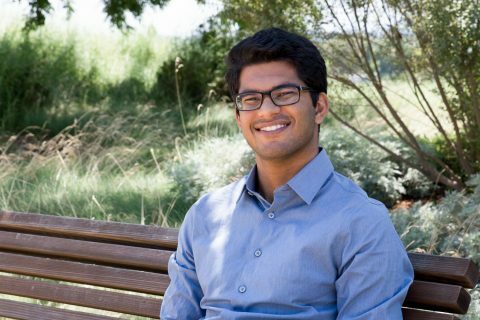 He’ll be part of a prestigious summer internship program offering U.S. college students experience and mentorship at a top venture capital firm.